 Who should participate in THInC? What type of problems will we work on? You can choose to pitch any ‘pain point’ related to health, whether it’s something that affects patients, providers, payers, families, or others. Your problem can be something involving individual health, population health, mental health, global health, or any other aspect of health! Because the goal is to develop a prototype solution over the weekend, we expect teams to build tech-based solution (e.g. an app, website, dashboard, or simple physical device) or prototype a service-based solution. We encourage everyone to pitch a problem, but not all problems will be worked on. The audience will select the top problems, and teams will form around these ideas. Where/when does the Challenge take place? The Challenge will take place in the Trent Semans Center for Health Education, on Duke’s campus, from February 1st to 3rd, 2019. Participants are expected to be actively engaged from the kickoff at 6pm on Friday through the awards, ending at 3:30pm on Sunday. Teams are not required (but are allowed) to work through the night. Why are you hosting this event? We believe the Triangle has an immense pool of academic, technical and clinical talent, and that by bringing these groups together, we can spur innovative solutions to real-world health problems. The combination of our talented participants (you!) along with your expert clinical, technical and business mentors will allow THInC to produce products that are solving real challenges in health in realistic and implementable ways. How are teams formed? How are prizes awarded? Teams will form during two rounds of idea pitches on Friday night. In the first round, anyone can pitch (for 60 seconds) a problem in health that they want to tackle. You’ll then have 30 minutes to chat with anyone you’re interested in working in and begin to form teams and plot out your solution. The second round of pitches is solution-based – anyone who wants to pitch can describe, in 60 seconds, what they want to build and who else they need (developers, clinicians, lawyers, business people, etc.) on their team to make it happen. Final judging criteria will be announced prior to the start of the Challenge. Broadly, teams will be judged on the clinical applicability of their chosen solution, their progress towards developing a prototype, and the business case for commercializing your product or service. Our goal is to leverage the brightest minds in the Triangle to tackle real-health challenges. We hope you join us! Sign me up! Frequently Asked Questions!